AlWaseel has become a PeakOptical Distributor in Egypt. 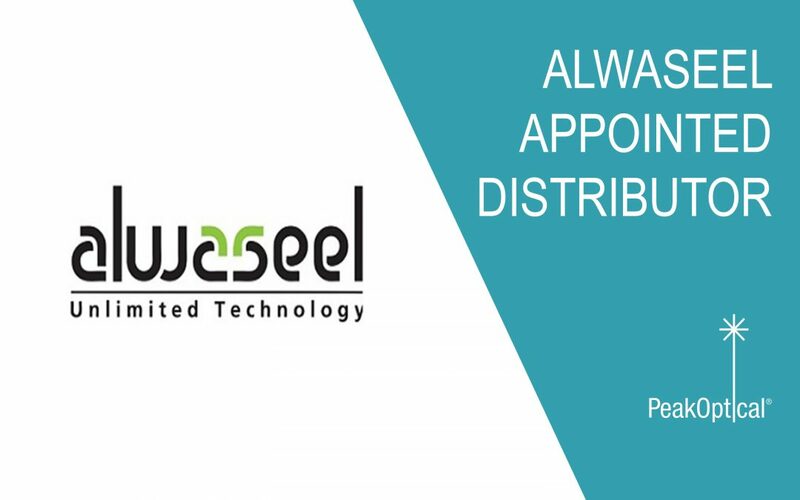 AlWaseel is a distributor for IT & Telecommunications Infrastructures Hardware Supply and Commercial Agencies. We benefit from significant, extensive relations with most of the telecom & international reputable European factories that are eager to serve our customers in the EGYPTIAN, MIDDLE EASTERN & AFRICAN markets. Our newest distributor is registered under the Egyptian General Authority as a distributor & reseller. Their main focus is to deliver highly customized communication network products, solutions, and services that not only meet but rather exceed customer’s expectations. Their portfolio includes Telecommunications, Infrastructures, Data Center Cabinets & Accessories, Server Cabinets, Outdoor Cabinets, Special Production Cabinets, PDUs, Hardware Supply, Training, Outsourcing, Consultation Services, Networks and Datacentre Design, Maintenance Agreements, and Security Vulnerability Tests.